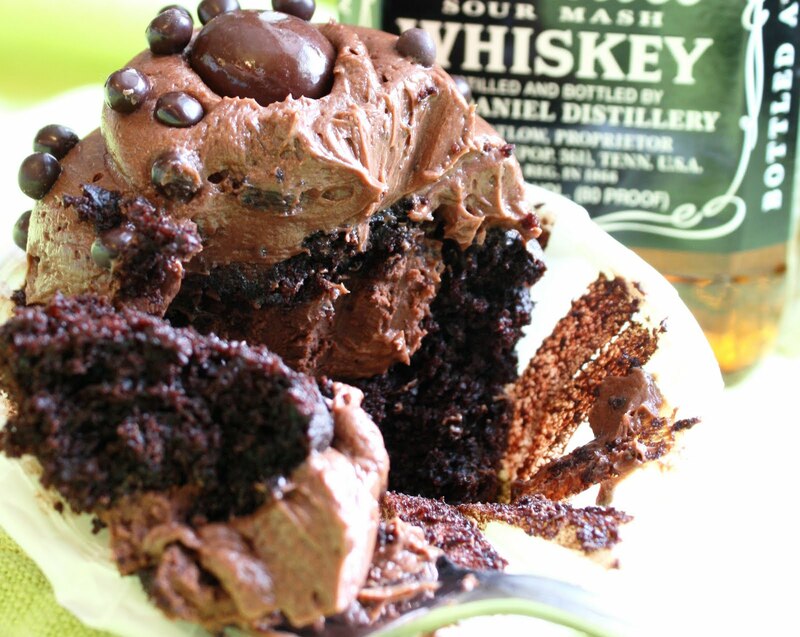 What's up Y'all with Redneck Couture – Tagged "adult desserts"
Let's combine two of a fancy redneck's long list of favorite things: booze and baking. Check out these amazingly sweet and easy treats to make this weekend or for your next hoedown! Enjoy responsibly and have a great weekend!